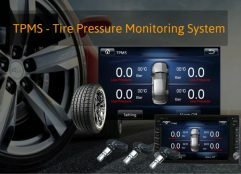 After connected with tyre pressure, you can monitor through your car DVD. 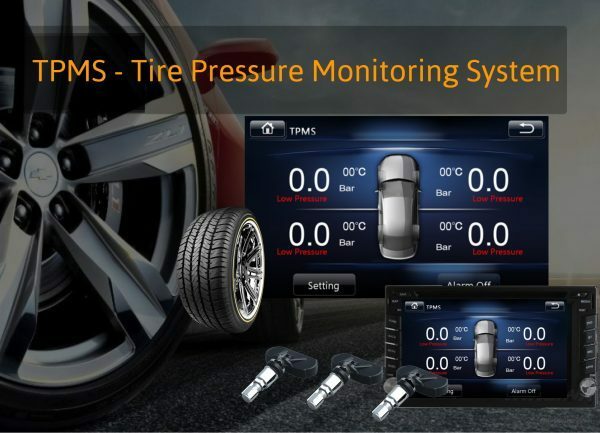 A tyre pressure monitoring system (TPMS) exists to constantly measure the pressure of your tyres. This way, you know if your tyres are under-inflated or overinflated without having to check, which allows you to take action and return the air in your tyres to the appropriate amount, keeping your tyres healthy. 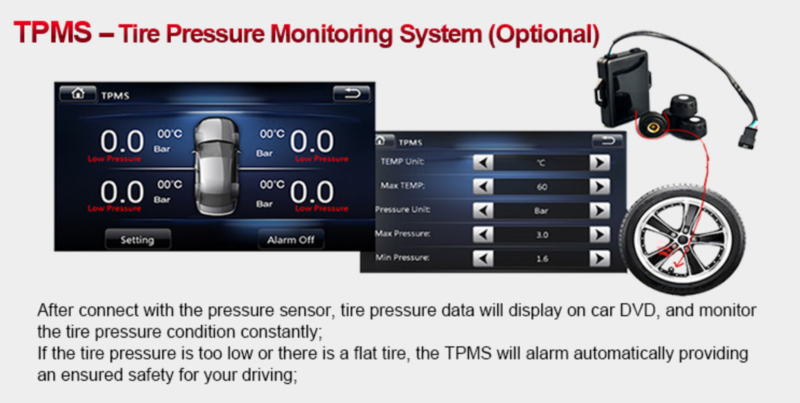 There are two types of TPMS: Direct and indirect. 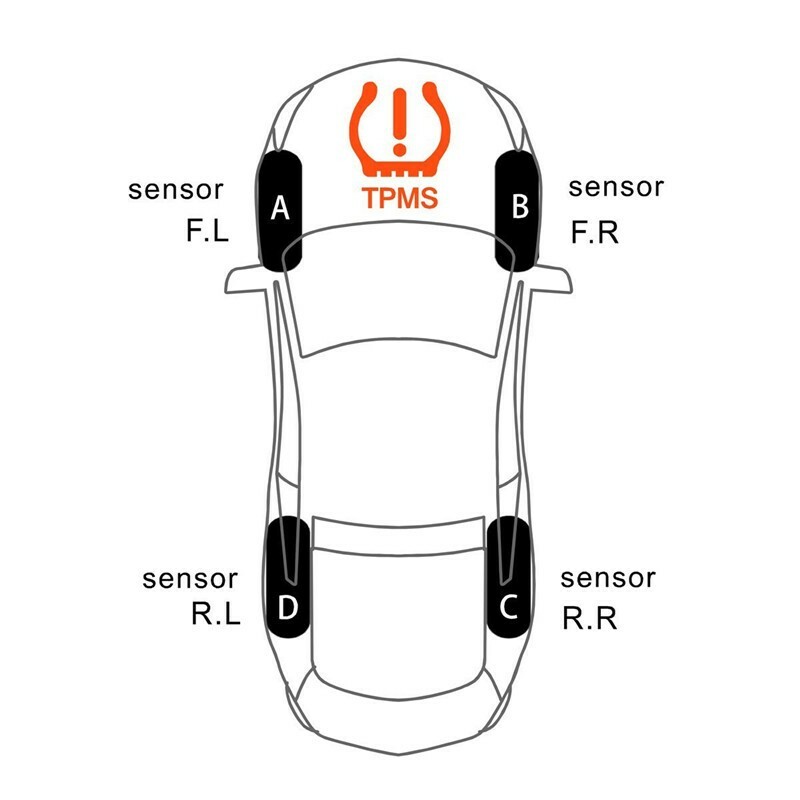 Direct TPMS means that it uses physical pressure sensors attached to your wheels to directly monitor your tyre pressure. These pressure sensors transmit their readings to the monitor on your dashboard, and that monitor alerts you when your tyre pressure is off. 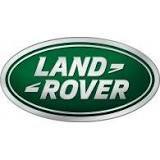 Overinflated tyres wear out faster than properly inflated tyres; under-inflated tyres wear out much faster. Having improperly inflated tyres and/or worn down tyres reduces your handling and fuel efficiency and increases your stopping distance. 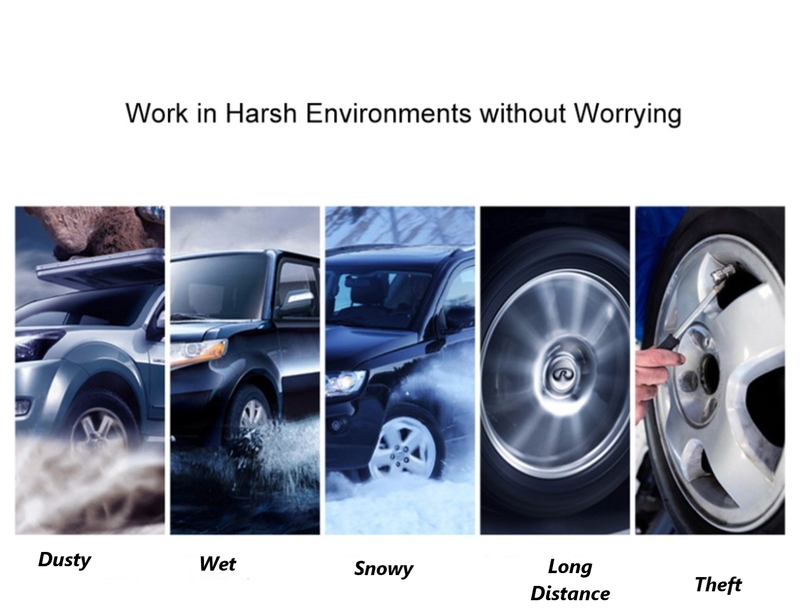 A TPMS helps you avoid these conditions and stay safe while saving money on fuel and replacement tyres.